Bouchercon begins today! What is Bouchercon, you ask? It's the world mystery conference and this year it's being held in Cleveland, Ohio with the theme "Crime Fiction Rocks!" 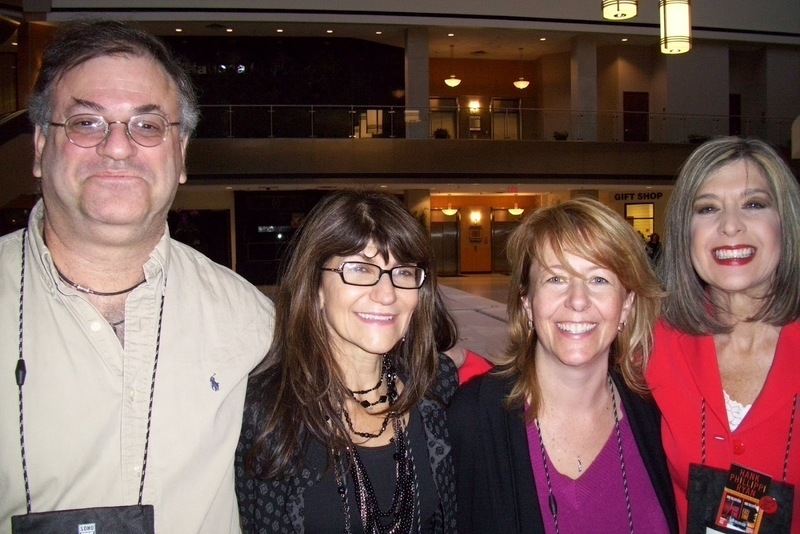 I forgot to take my camera last year, but here's a photo, with some of my wonderful writer friends, from Bouchercon 2009 (Indianapolis, IN) which was a fabulous, amazing, and awesome weekend. Can you tell I enjoyed myself? LOL At that conference, my STATE OF THE ONION won both the Barry and Anthony Awards for Best Paperback Original. What an honor. I couldn't believe it. I'm still flying high! 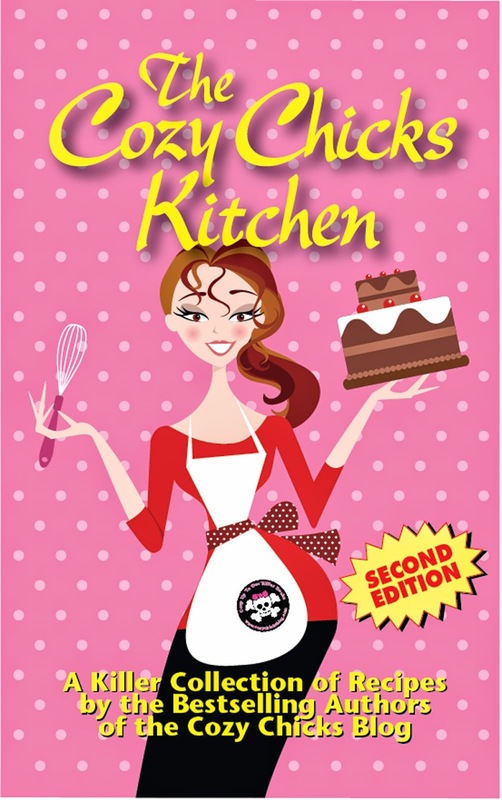 Today begins Bouchercon 2012 and I'll be on the panel "Cooking up a Mystery" alongside Connie Archer and Kathleen George with my friend Molly MacRae as moderator. If you'll be there, we're on at 2:45PM. Judging from the emails flying back and forth, this promises to be a fun group! 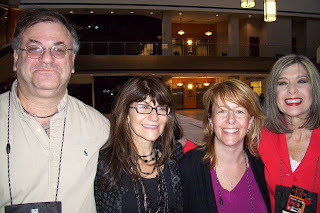 I love Bouchercon because it gives me a chance to catch up with friends I haven't seen in a while--author friends, reader friends--and it gives me a chance to meet new friends as well. There are lots of great events going on through Sunday, but the one where I'll be holding my breath will be at the Anthony Awards on Saturday night. 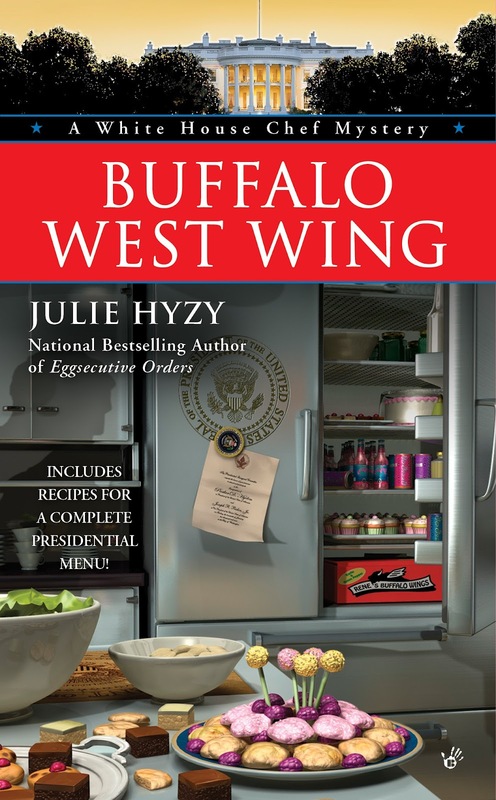 Buffalo West Wing, the fourth in my White House Chef series, has been nominated in the Best Paperback Original category. Woo-hoo!!! I am so excited, so nervous. Thrilled beyond description! 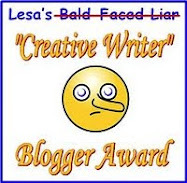 I'm always happy to be at Bouchercon, but this nomination makes it even more exciting! Let me know if you'll be there (I'll be checking in online, for sure) so I can keep a look out for you! And...wish me luck on Saturday evening! Congratulation on the nomination and here is wishing you luck! 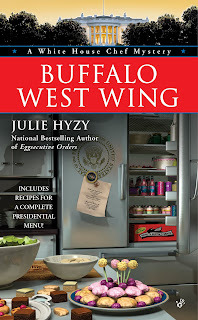 I love your White House series,so I think you have it in the bag! Have fun and enjoy the conference. Oh good luck!! How exciting for you to be nominated. But no surprise to those of us who read and love your books. Have fun no matter what and we'll look forward to any news! I'm not in Cleveland, but just heard that BWW won an Anthony. 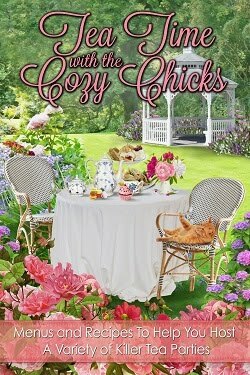 Thanks for letting all the Cozy Chicks know so fast! Great news!! Thank you, Jeannie and Adrienne! And thank you, Fred, for posting the news here!! Woo-hoo!!! Such a fabulous experience! Wow. Wow. Wow. Thanks, Leann for getting the word out on FB! Can you tell I'm a little excited? ?